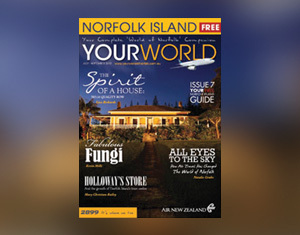 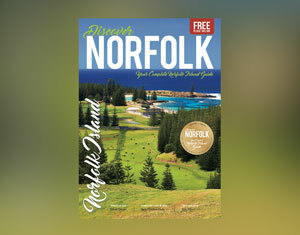 Your completely FREE Guide to Norfolk Island. 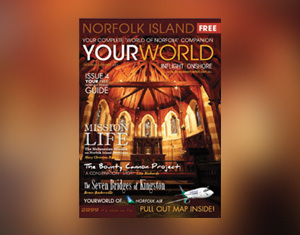 Scroll below to select and view any magazine you wish. 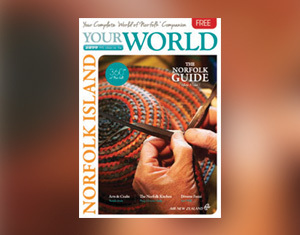 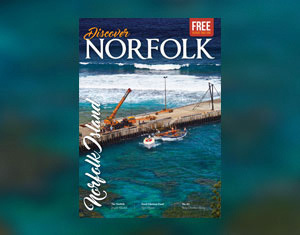 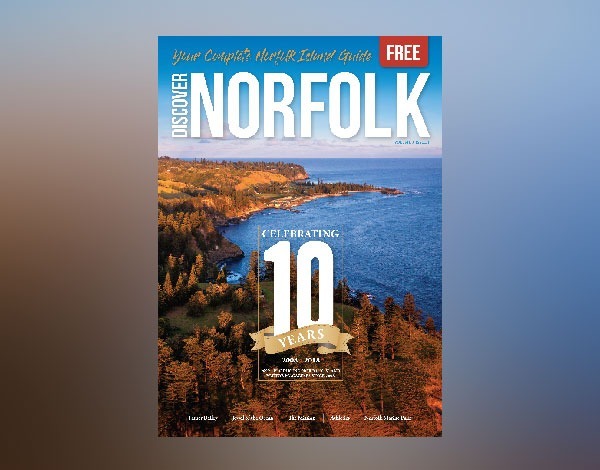 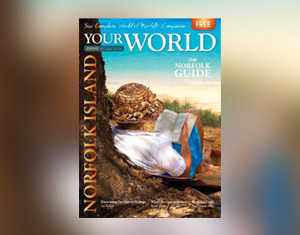 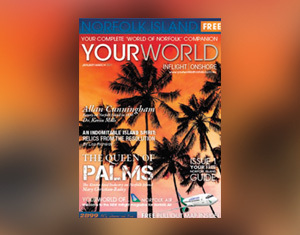 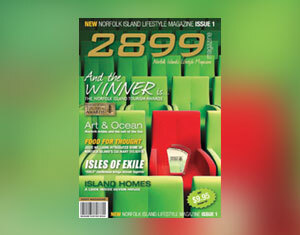 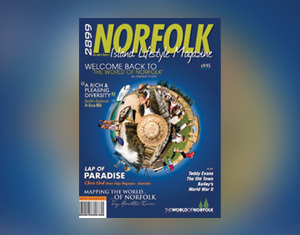 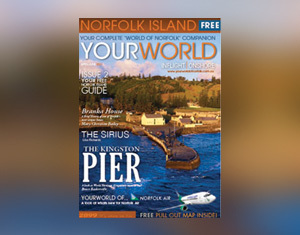 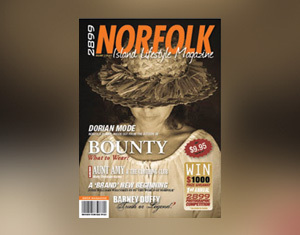 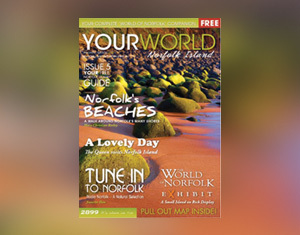 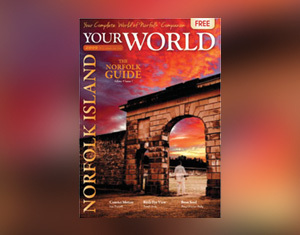 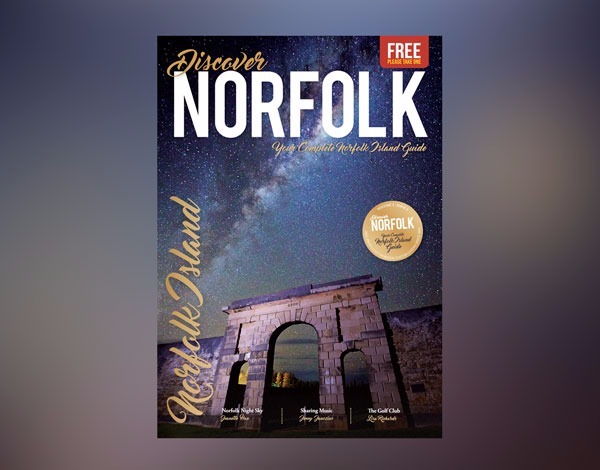 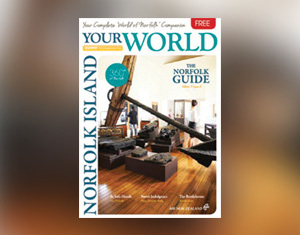 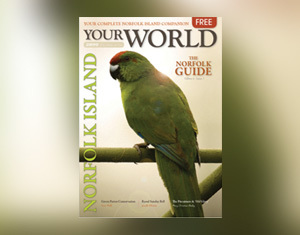 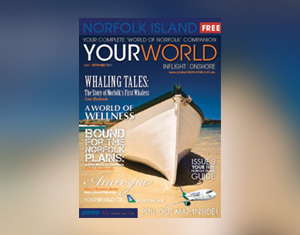 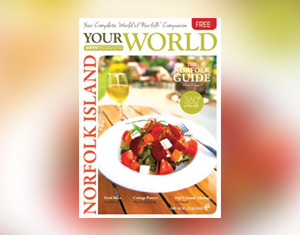 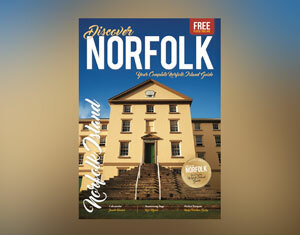 View it online here now, and start Discovering Norfolk today! 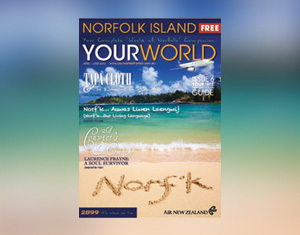 © Copyright 2899 Australia Pty Ltd Disclaimer: Contents of Discover Norfolk, YourWorld and 2899 Magazine are subject to copyright. 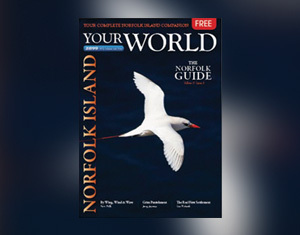 Reproduction in whole or in part without written permission of the publisher is prohibited. 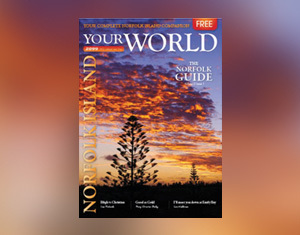 The publication of editorial does not necessarily constitute an endorsement of the views or opinions expressed therein. 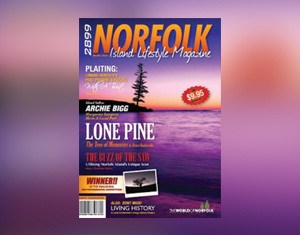 The publisher does not accept responsibility for statements made by advertisers. 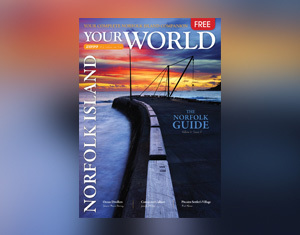 Links are provided in recent publications. 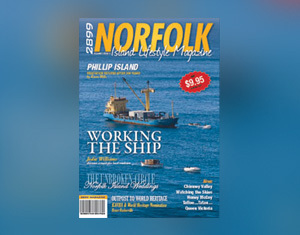 Some businesses and or products and services featured in earlier publications may no longer be available/in service.